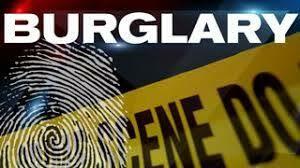 There was another burglary reported on Monday 28th January in Ashburnham Grove. The burglars gained entry via the basement door which had glazed toughened glass panels. Not many people realise but toughened glass has no security value at all as it can be broken easily with a sharp implement, makes very little noise and causes little, if any, injury. The burglars removed the exterior light and broke the pane of glass and opened the door by turning the interior handle. The door was not bolted from the inside. The burglars stole various items including the owners car all whilst they were asleep upstairs. Fortunately no harm came to the homeowners. They kindly agreed that I could share this information with you all to help prevent this happening to someone else. Did you know that if you broke an ordinary pane of glass the sound can travel to the third or fourth house along the street. Sometimes burglars use a suction cup or newspaper to avoid making a noise. 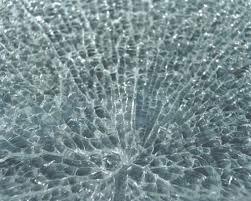 When toughened glass is broken it makes a dull ‘thud’ noise which doesn’t travel. Bolt your door from the inside. Do not leave keys in the door lock. 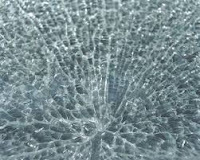 Think about using laminated glass in vulnerable doors or windows such as the the ground floor or basement. For a low cost yet effective solution to vulnerable glass panels add security window film. When professional installed it will hold your glass together on impact and is extremely difficult to break through.